DUI Checkpoints This Friday & Saturday – Stay Informed! We have officially entered into DUI Checkpoint season. 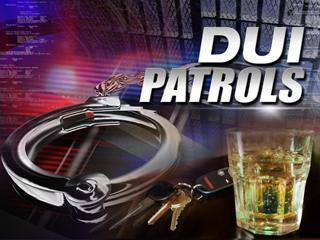 There will be DUI checkpoints on BOTH Friday & Saturday in multiple cities around the East Bay! We will be releasing the times and locations of the checkpoints soon! Stay Informed! If you would like to updated on DUI checkpoints in Contra Costa, it’s HIGHLY recommended that you joining our email list, Facebook page, twitter feed or bookmark us and check back often!